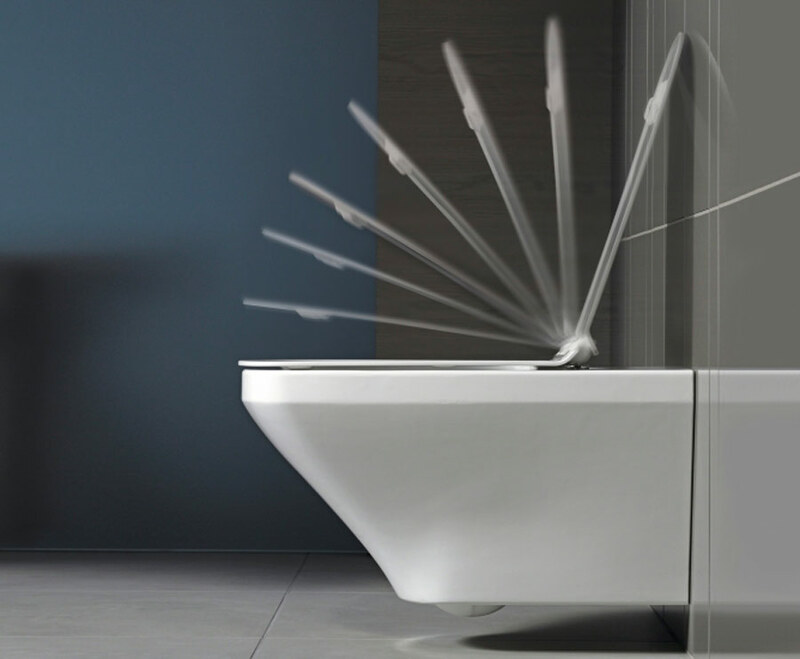 The Masterpiece Interiors team have years of experience in delivering top quality, innovative bathrooms across Gloucester, Cheltenham, throughout Gloucestershire and the UK. 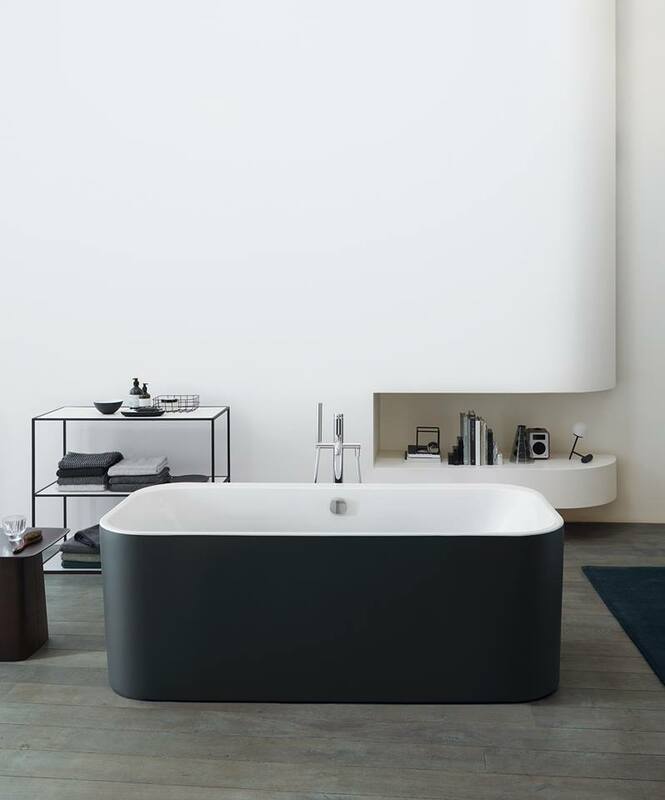 We offer a range of styles and Modern developments in sanitary ceramics, bathroom furniture, baths and showers have made the bathroom a place of escape and a haven for relaxation. 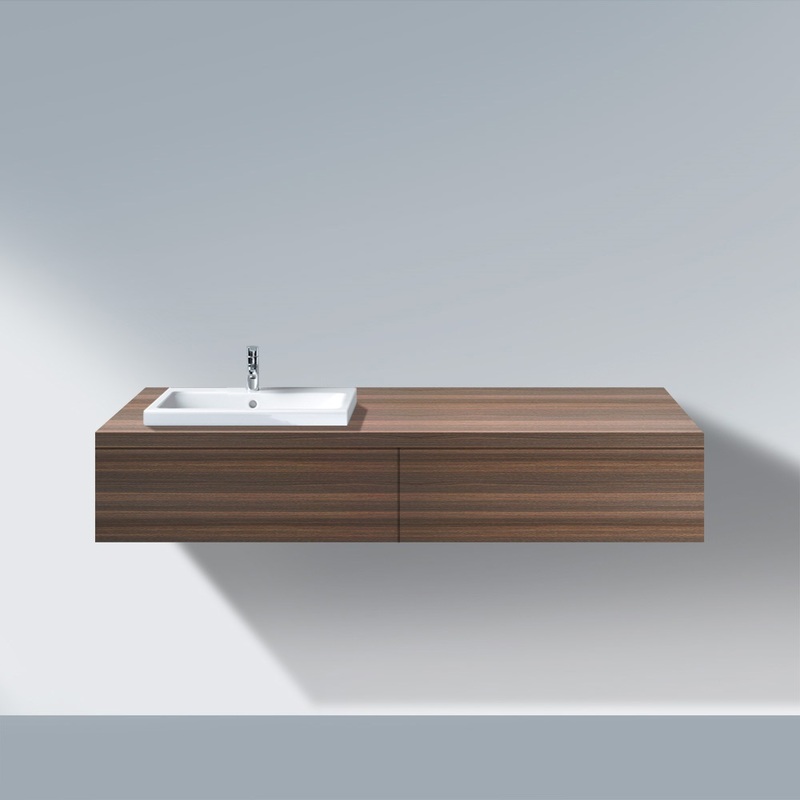 Market leaders in our field sets our bathroom designs apart from the rest offering a fantastic range of branded quality products. 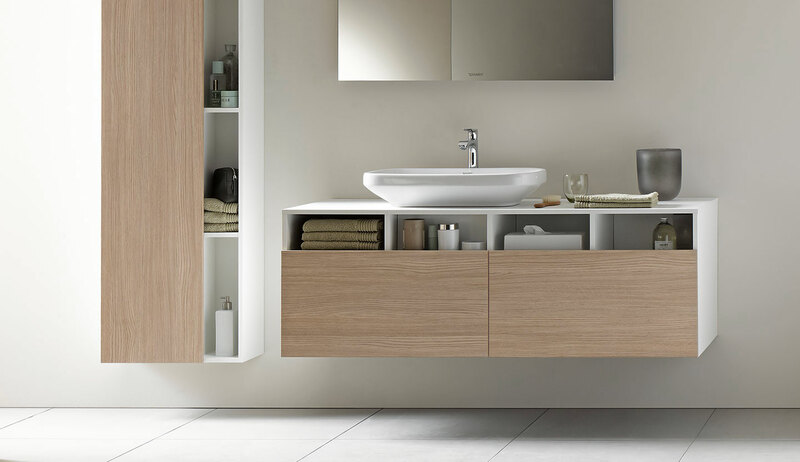 Bathrooms by Duravit, taps by Axor, Hansgrohe and a selection of tiles and accessories are a small part of the choices on offer. 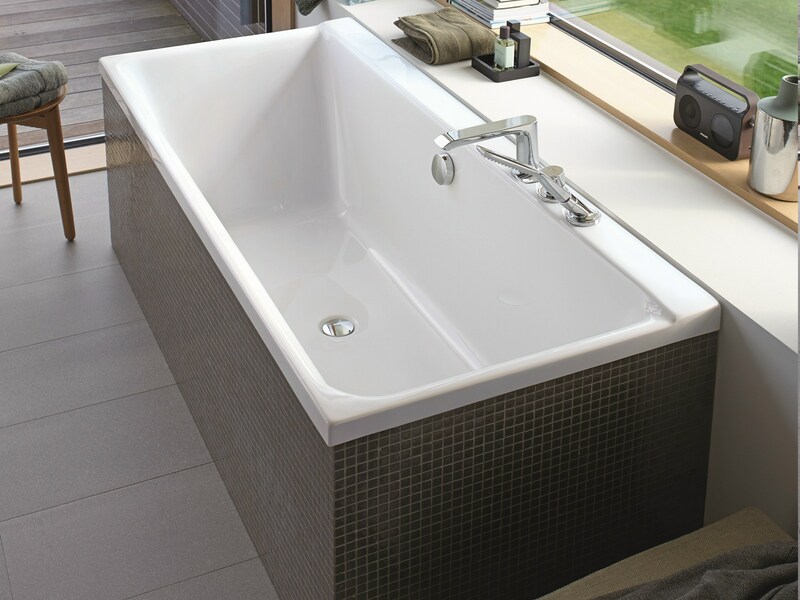 Call us now or visit our showroom in Gloucester where we have many bathroom display settings and working appliances for you to browse. 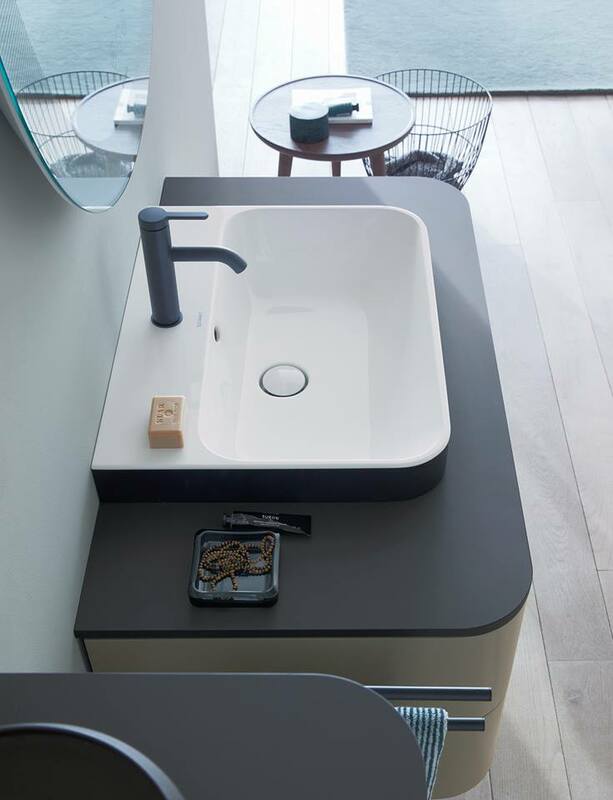 We supply across Gloucestershire & The UK, including Gloucester, Cheltenham, Tewkesbury, Stroud, The Cotswolds, Cirencester and beyond, with clients in London and nationwide. 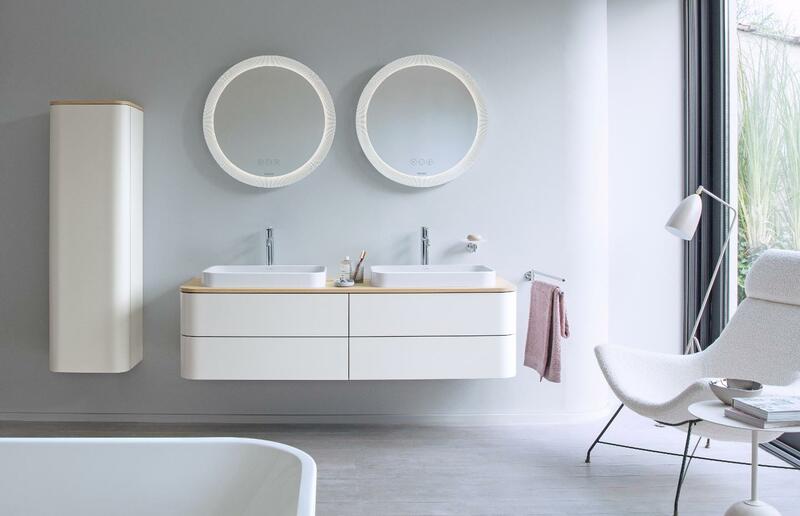 We offer Classic to Contemporary designs providing quality bathrooms, en-suites and cloak rooms for a range of budgets, therefore catering for all tastes and requirements. 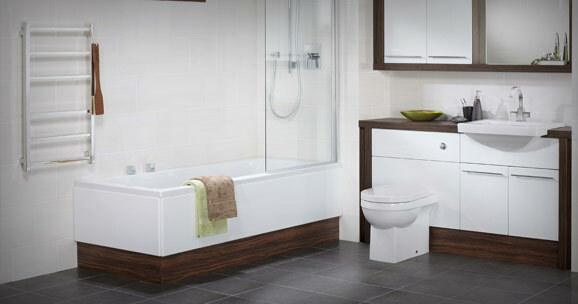 Our long running relationships with suppliers coupled with the fact that we have our own fitting team means that our clients are often surprised at the price of our bathrooms and fitting service against our competitors, even against the national high street brands. 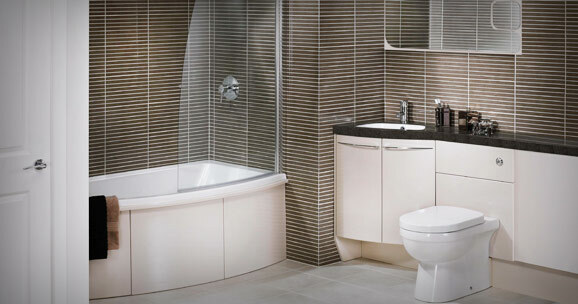 Whether you require a complete installation service by our Gloucestershire based in-house team of tradesmen or supply only, our specialist bathroom designers can arrange to carry out a free of charge no obligation site survey and consultation to discuss your project. Many of our clients require building work, as part of their project, which we can carry out using our team of builders and tradesmen. 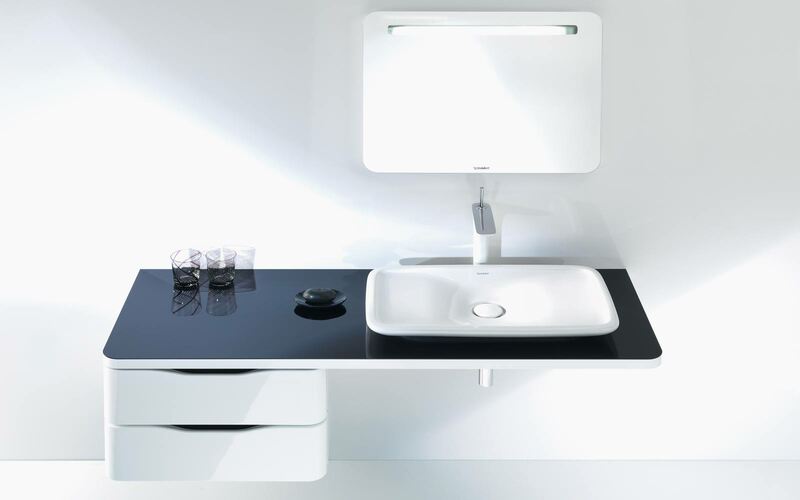 We are also happy to work with your requirements what ever the case and will provide, if needed, a full specification with installation advice for your own installers or contractors from start to finish, should you choose not to use our complete package. 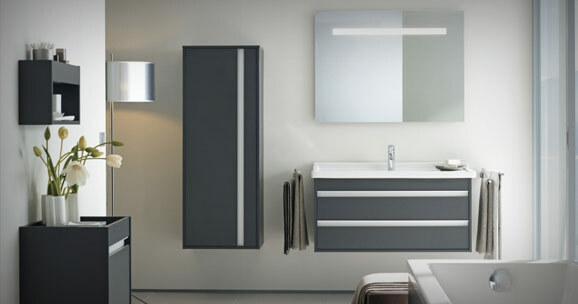 Masterpiece Interiors are one of Gloucestershire’s leading kitchen, bathroom and bedroom specialists and offer a design and installation service (or supply only) along with in-house building services. 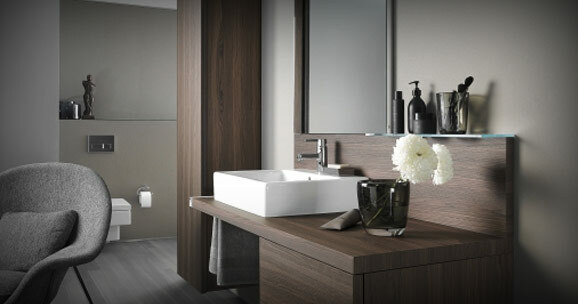 Masterpiece Interiors have designed and fitted bathrooms and a kitchen for us and I would recommend them very highly!